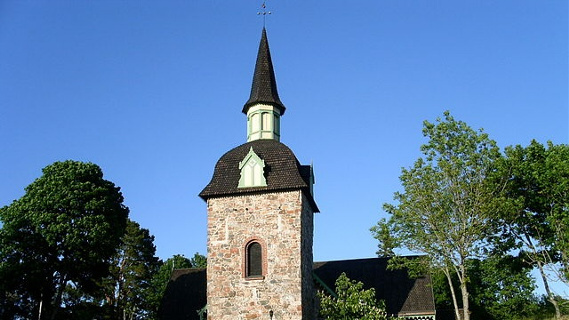 The church of Föglö is dedicated to the saint Mary Magdalene. The oldest parts of the church was built during the 14th century. Inside there is an exhibit of a silver crucifix from the 15th century as well as a world famous Christ portrait by Wärner Sällman. 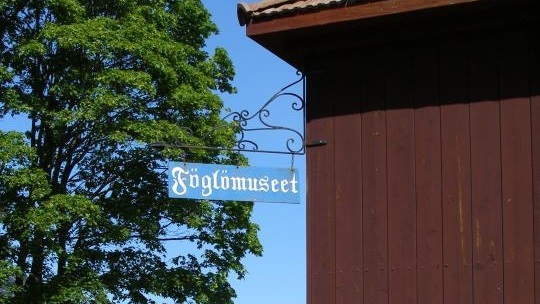 This guesthouse was founded in 1625 by orders of king Gustavus Adolphus. The buildings standing today were built during the 18th century after the original buildings had been destroyed by fires and wartime pillaging. From the beginning of the 18th century Enigheten also functioned as a court of law, until 1944. The place was renovated and restored during the 1980s and today functions as a hotel and restaurant. In Jyddö in northern Föglö there is a beautiful hiking trail starting by the radio tower and continuing for 7 km. There is a lookout tower for bird watching on the track. In Hastersboda in eastern Föglö there is a hiking trail of 4,5 km with a lookout tower. A small local museum in an old warehouse by the ferry pier where natives exhibit their old knick-knacks during summer. 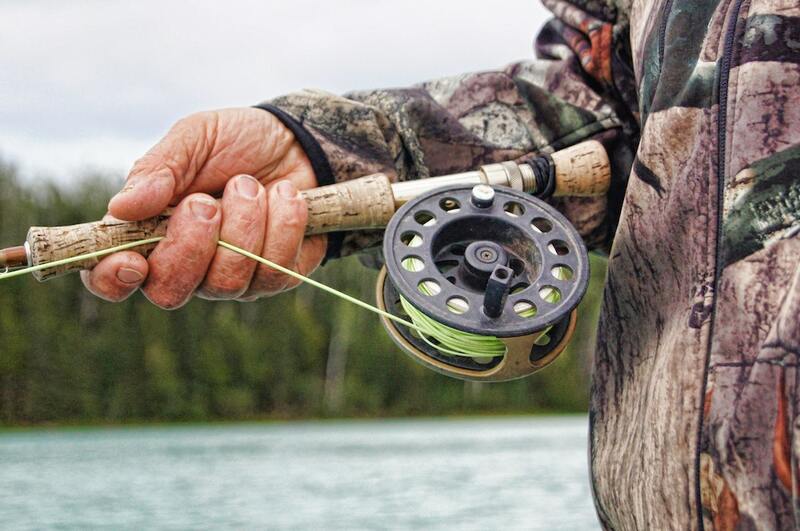 Spring and autumn are the best seasons for fishing, but lots of fish gets caught during the summer as well. Most cabin rentals include a rowing boat and fishing license. Boat motors can be rented. Föglö is excellent for biking with it's flat roads through the island. 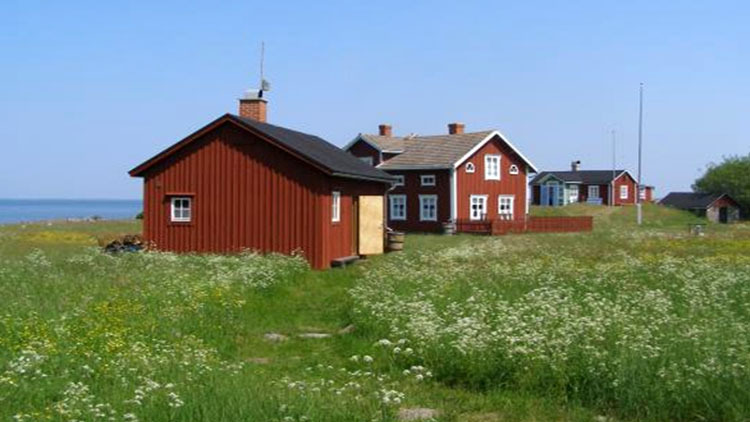 Many people begin or finish their biking vacations through the Åland archipelago in Föglö. 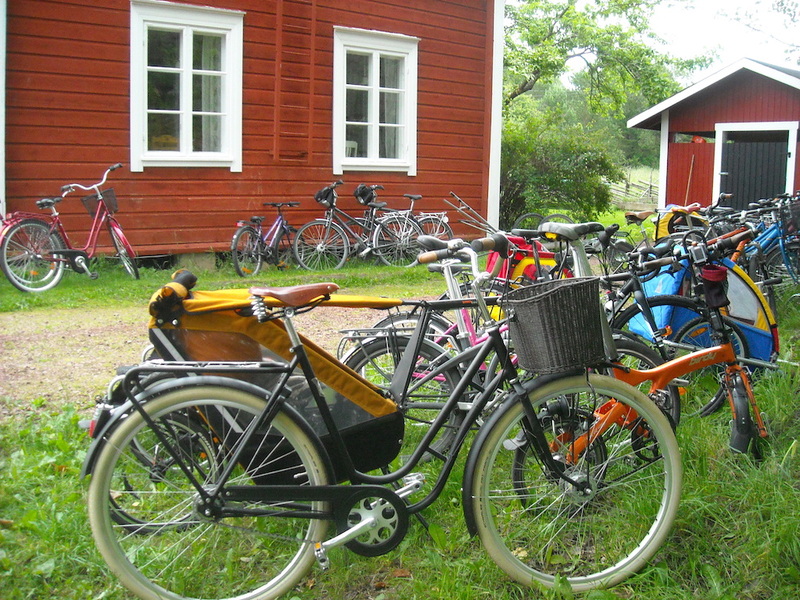 To reach Föglö by bike from Mariehamn, you follow the main road 30km east to Svinö, where an archipelago ferry takes you to the small harbour village Degerby. 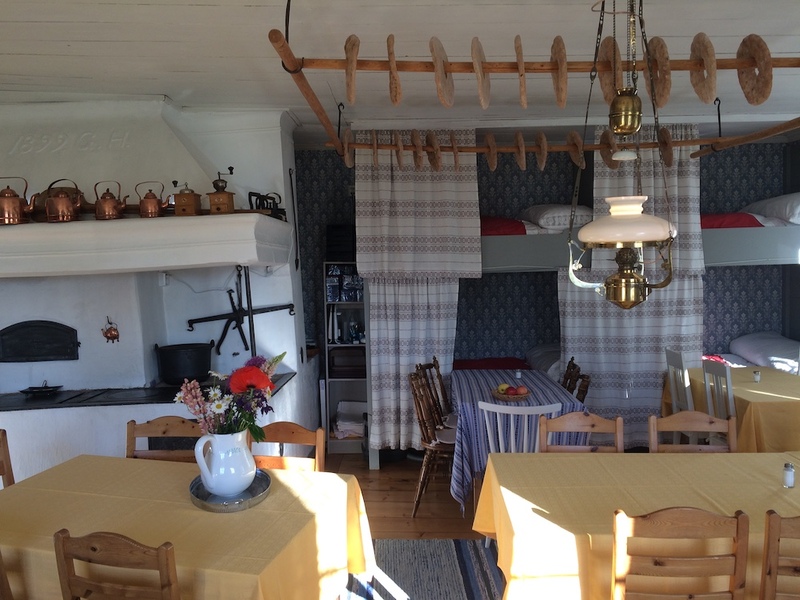 You can stay for lunch or dinner before heading back, or stay the night at a guesthouse before continuing across Föglö to take another ferry to Sottunga or Kökar. 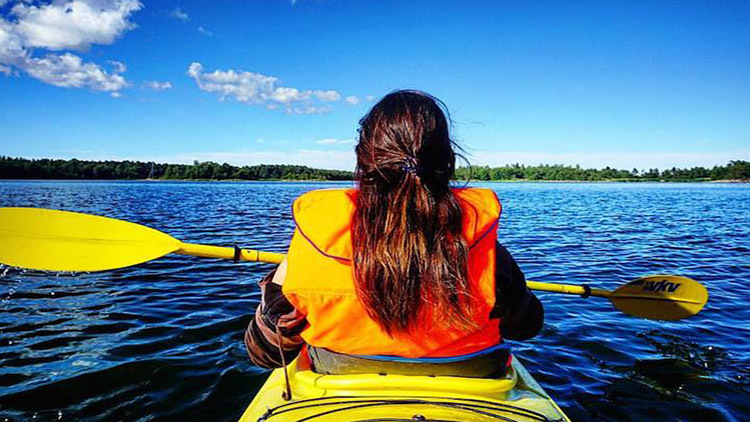 Föglö has hundreds of islands and islets to visit by kayak, the inner archipelago is protected from heavy seas. There are several easily accessible spots to put your kayaks in the water. 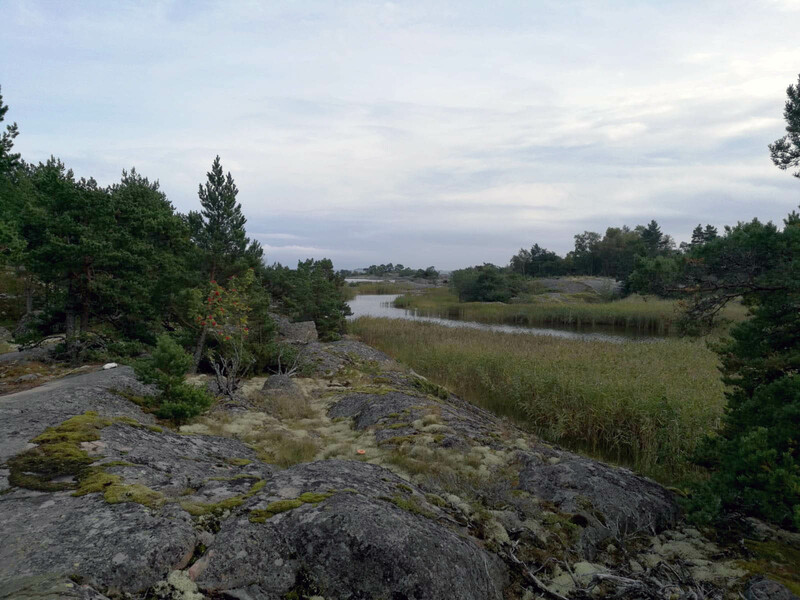 Björkör is an island in a nature reserve in the southern Föglö archipelago. The island has an old homestead and a lookout tower. Guided tours are arranged every saturday in the period 1/6 - 31/8. There is a guest pier on the south of the island. You can also charter a boat from Degerby to Björkör with Coja Fishing. 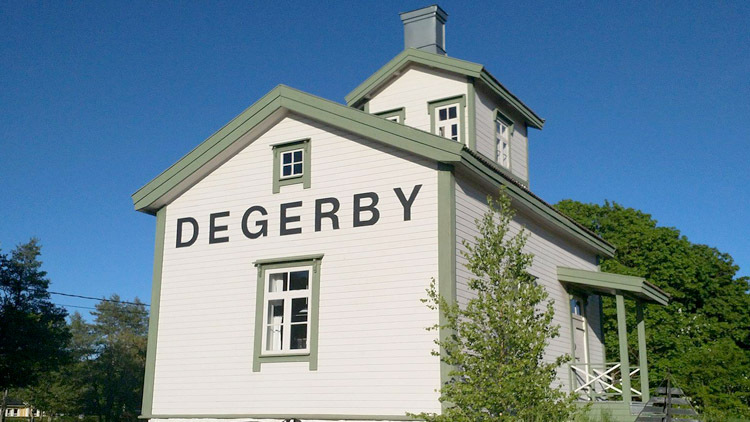 Next to Restaurang Seagram there is a small building preserved from the age when Degerby would host pilots to help passing ships navigate the treacherous waters of Föglö.